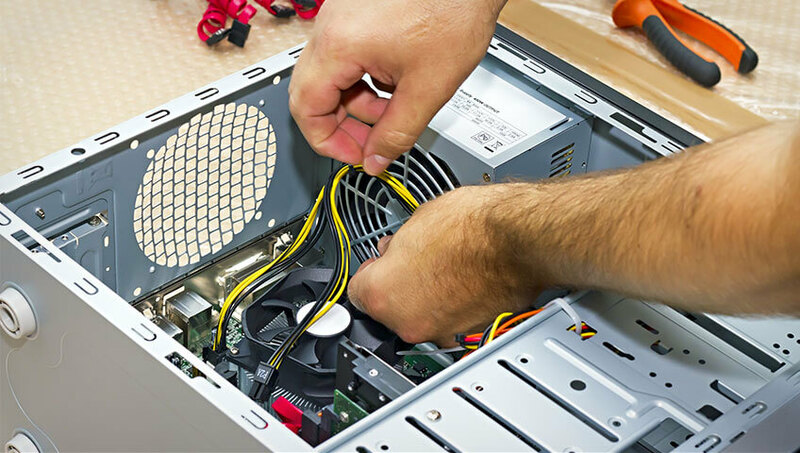 Whether you are a business or an individual looking to repair your laptop, PC or Macbook Gadget Rehab have trained staff ready to help. With over 10 years technical experience Gadget Rehab are ready for any issue you could throw at us. This includes both hardware and software faults, water damaged devices and motherboard repairs. Give us a call and Gadget Rehab will be happy to find the right solution for you.